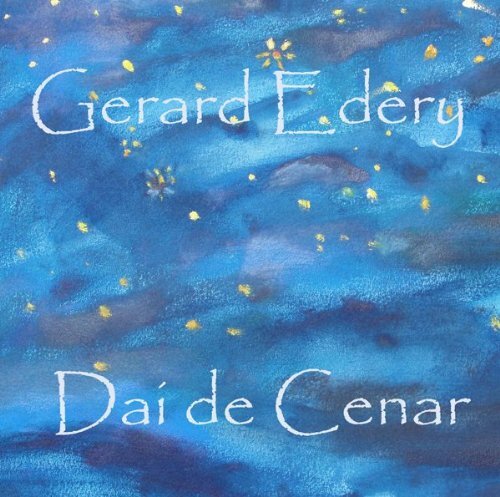 "Dai de Cenar is the latest project in my ongoing effort to bring Sephardic music to an ever widening audience. The songs chosen for this album cover a vast geographical span, including two popular, non-Sephardic tunes from Cuba and Argentina where many Sephardim settled. The Sephardim, following their expulsion from Spain in 1492 and in later diasporas, settled in every corner of the world, absorbing the local cultures and influencing them as well. Oral traditions are always fluid and so I continue to interpret and re-interpret the songs of my heritage. My co-producer and sound engineer Frank Wolf has been instrumental in giving the music a more contemporary and popular inflection. I hope you enjoy the new sound."